I have been on a path of deepening my spiritual life over the last few years, and part of that process was in checking out a lot of different spirituality websites available on the internet to see what would resonate with me. 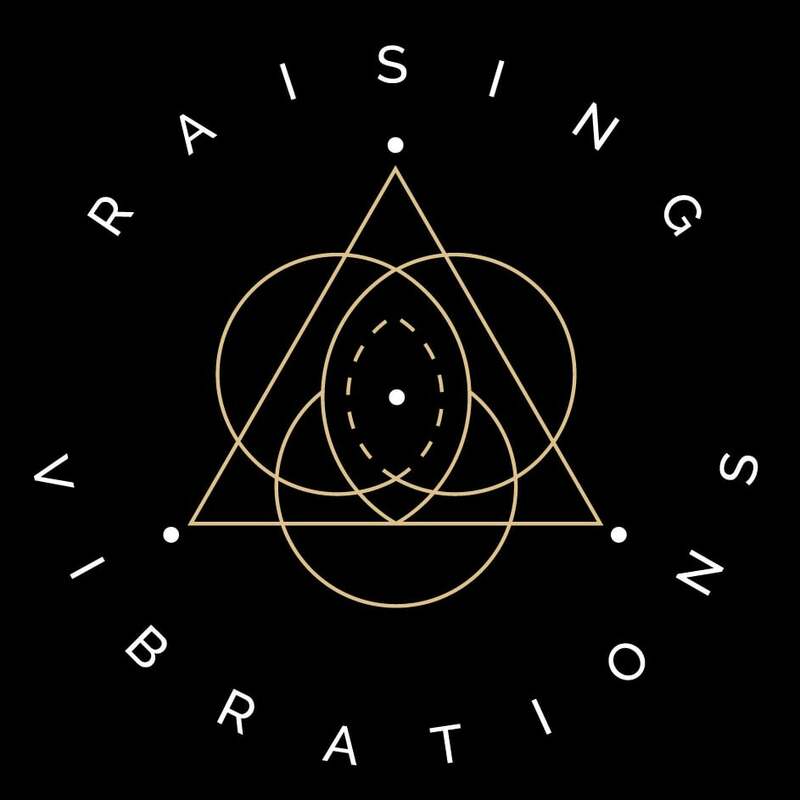 About a year ago I found the youtube videos from Raising Vibrations, and started watching them whenever a new one would come out. I didn’t understand some of the things that were talked about as well as I would have liked because I lacked a basic knowledge of astrology, especially Evolutionary Astrology. It piqued my interest, so about 2 months ago I signed up for several classes. Wow! Simon Vorster has put his heart and soul into this work. He is very transparent about everything he is doing, and there’s no question in my mind about the personal integrity he brings to the table.